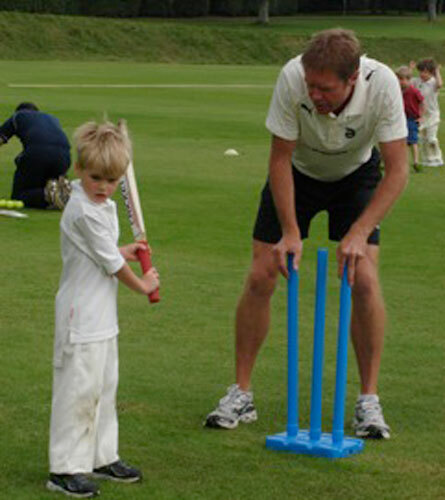 Chris Fletcher is a former PE and Games teacher at Windlesham House School, West Sussex and he has coached at Arundel Castle for the Foundation for many years. He now works on a regular basis for Sussex County Cricket Club, offering one-to-one and group coaching sessions, as well as growing his Personal Training business in the Brighton & Hove area. Chris was a professional cricketer at Sussex CCC in 1977-80 before embarking on a career within cricket in the UK, Holland, New Zealand and South Africa, as a player, coach and administrator. 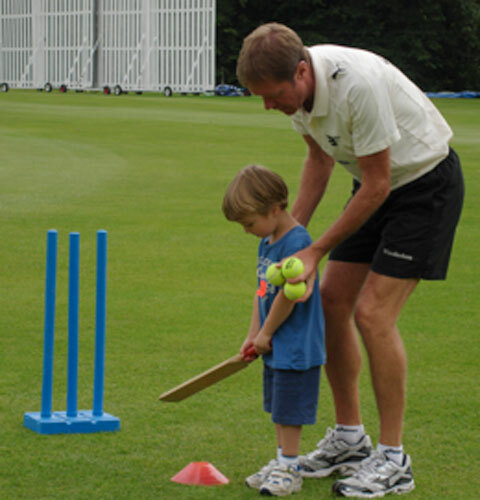 He is an ECB Head Coach and has vast experience in coaching children (and adults) of all ages and abilities.